Experienced and qualified piano tuition based in Brunswick East. Daniel Millward is a highly experienced teacher and performer for classical, jazz, soul and funk piano/keyboard, education, performance and technique. 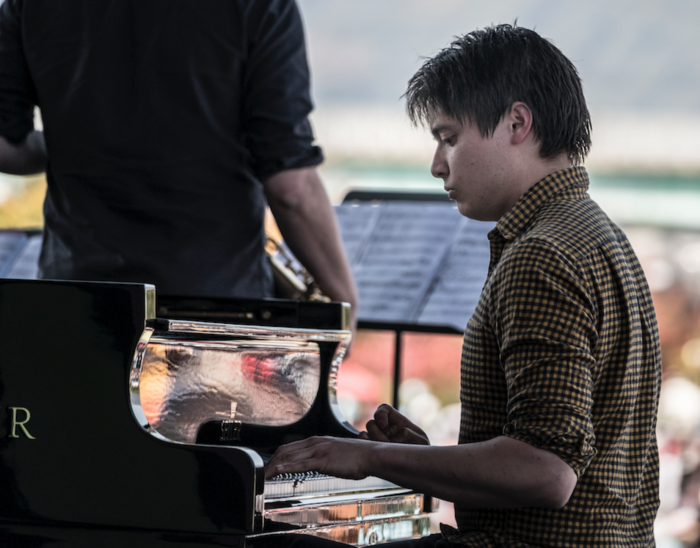 Daniel excelled in classical piano achieving an ATCL in performance, before developing a love for jazz music and improvising on piano Daniel focused his studies on the Piano at the New Zealand School of Music, where he graduated with first class honours. As a core member of New Zealand Jazz Octet, the Jac, Daniel has toured around New Zealand, Australia and South Korea, playing highly cinematic modern composition. The Jac headlined the Wellington Jazz Festival in 2017 with their highly acclaimed collaboration with Korean contemporary ensemble, Black String. Daniel is now based in Melbourne and performs regularly in the local scene playing with various smaller jazz ensembles and cover bands. Lessons are centred around finding an individual path based on the needs of each student and exploring ways of making music an enjoyable and productive experience in the process. Lessons are taught in Daniel’s home studio. Both piano and keyboard lessons are available.